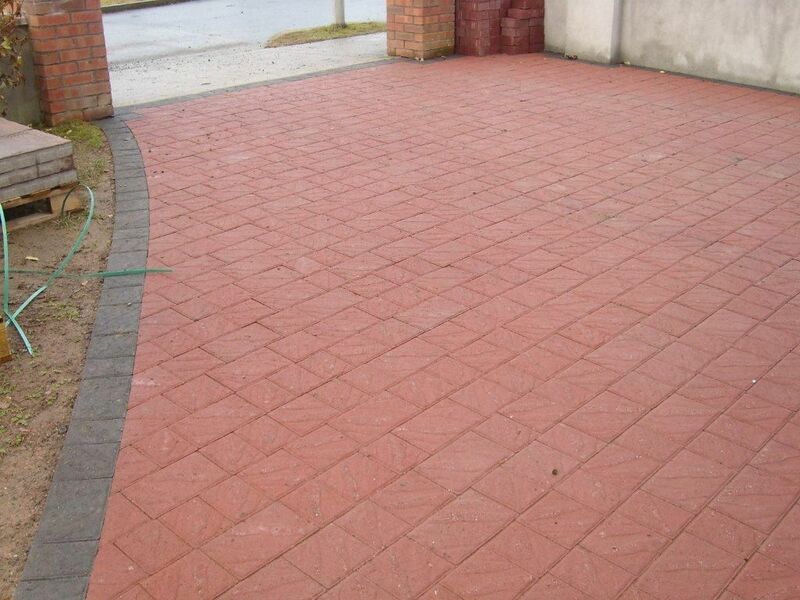 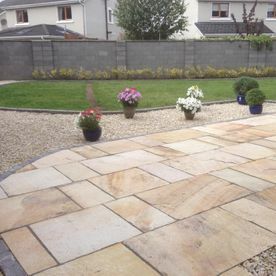 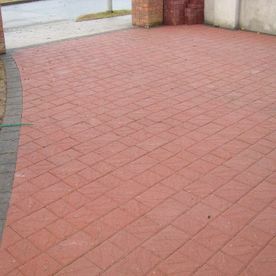 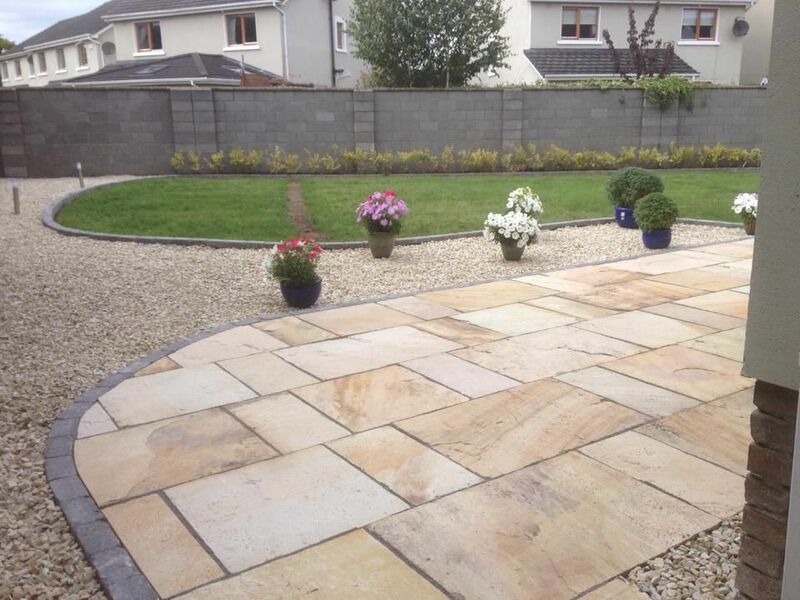 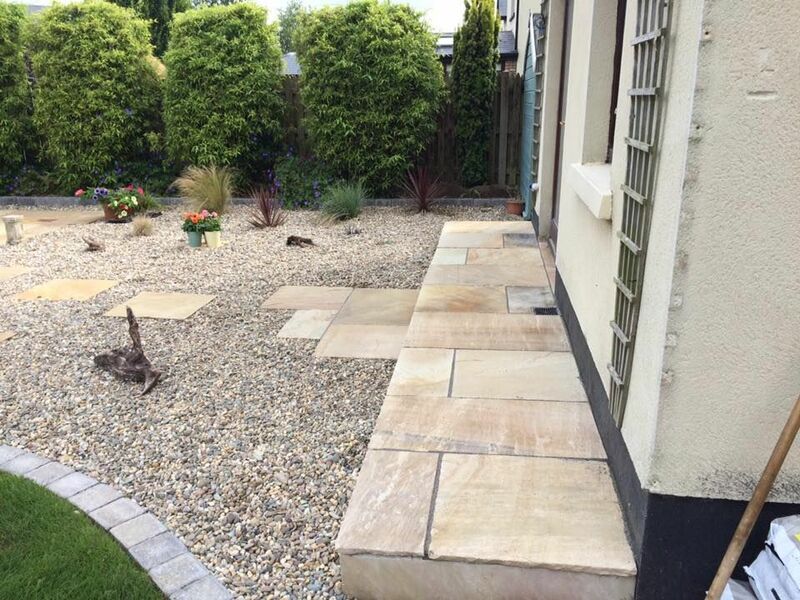 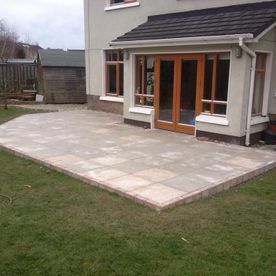 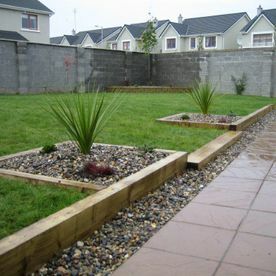 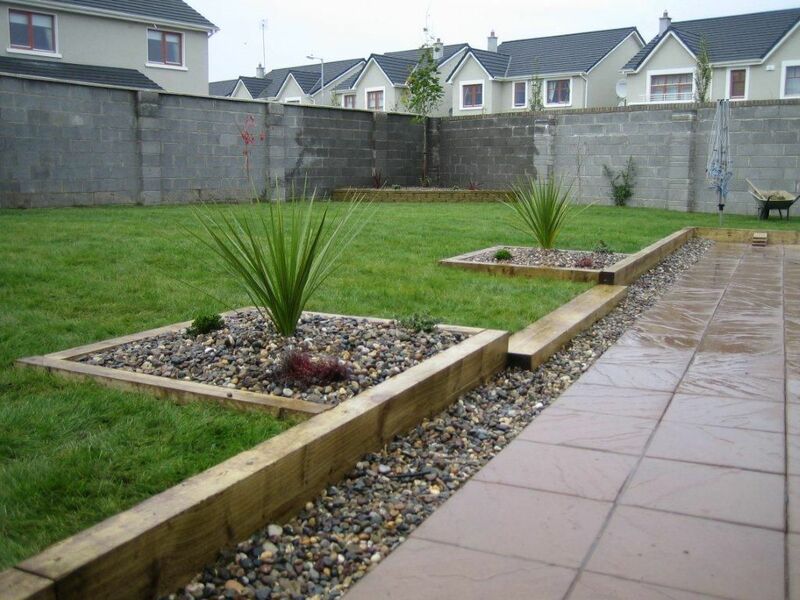 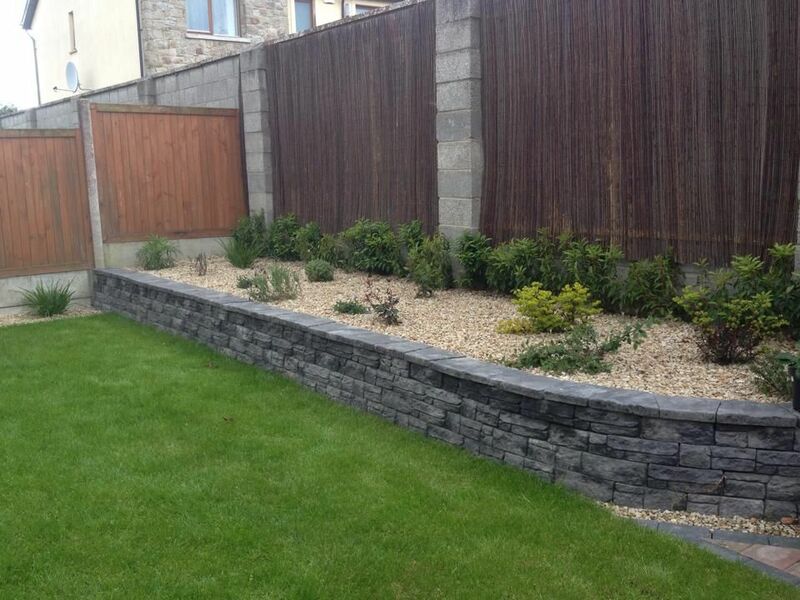 Grange Landscaping offers a comprehensive range of garden services to customers throughout Newbridge and Kildare. 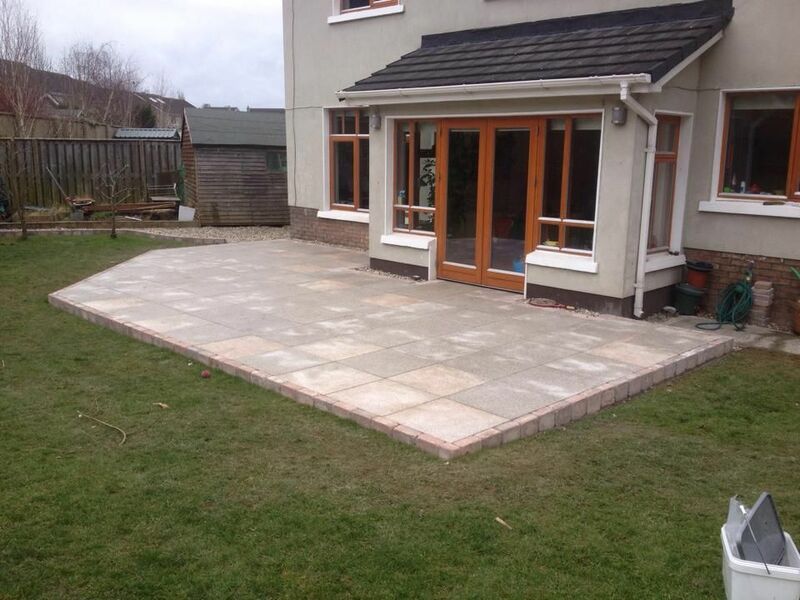 We are a well-established company catering to both the residential and commercial sector. 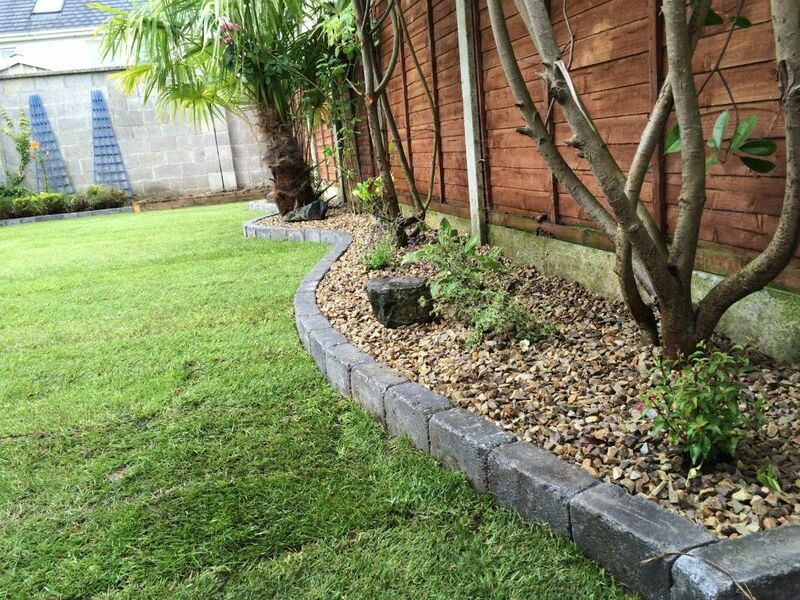 We provide a complete gardening service from grass cutting to entire renovations. 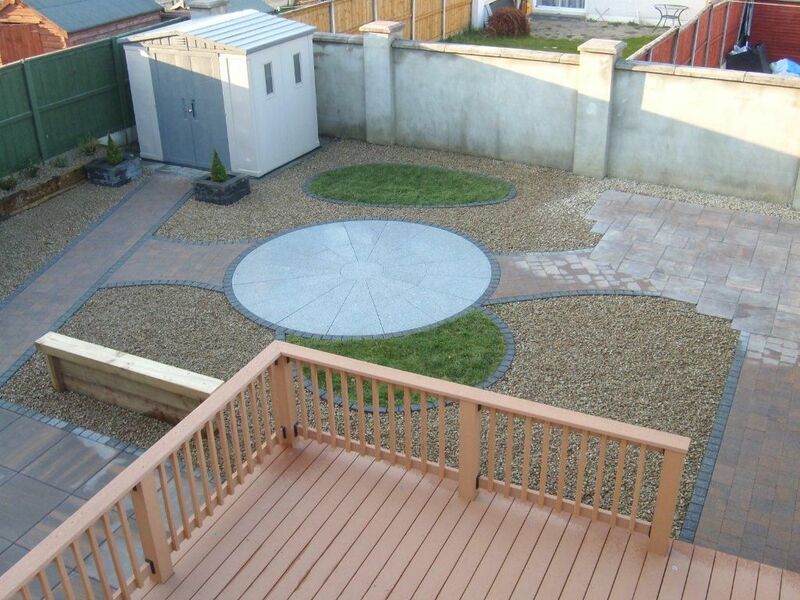 We specialise in garden design and are passionate about creating beautiful outdoor spaces. 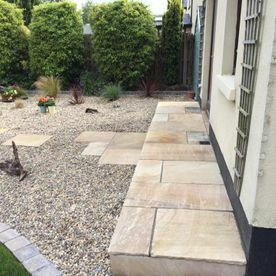 Our team is highly experienced and skilled and we have the ability to take on any project regardless of size or complexity. 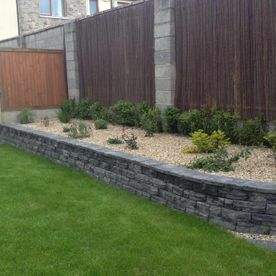 Over our years in business we have built up a reputation for excellence and a loyal base of repeat customers. 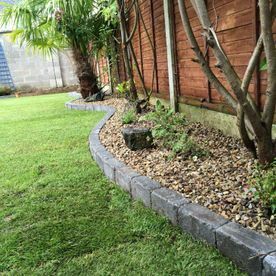 We work efficiently ensuring minimum disruption to your day to day lives and we never complete a job until the customer is 100% happy. 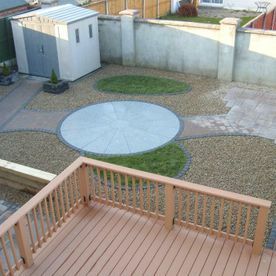 The garden design experts are happy to discuss your options, offer advice and make recommendations based on your taste and budget.